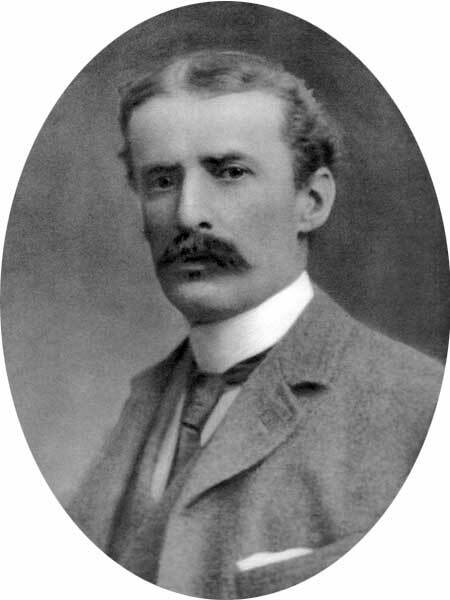 Born in Montreal on 9 March 1864, son of Montreal shipping magnate Andrew Allan and Isabella Allan, he was educated at Rugby, England. He entered the services of Allan Steam Ship Company in 1882, at Boston. He came to Winnipeg in 1883, where he engaged in various mercantile matters up to 1893. He worked for the Vulcan Iron Works from 1883 to 1885. Allan entered the insurance business and, in 1904, took over the business of W. A. Archibald and merged it with his own, forming a joint stock company under the name of Allan, Lang and Killam, later Allan, Killam and McKay. He was a Director of the Canadian Mortgage Association, Vulcan Iron Works (1883-1885), Royal Crown Soap Company, and President of the Board of Fire Underwriters (1902-1903). In 1909, he married Minnie Killam, widow of A. C. Killam. A keen sportsman, with a love of horses, he served as President of the Winnipeg Jockey Club. He was a member of the Manitoba Club, St. Charles Country Club, St. James Club, Montreal Club, and Anglican Church. His Winnipeg home, 6 Roslyn Road, was designed by architect H. G. Holman. He died on 18 November 1926. He is commemorated by Allan Street in Winnipeg.